When killed, Anivia turns into an egg instead of dying. If you have not killed the egg after a few seconds, Anivia will be revived. 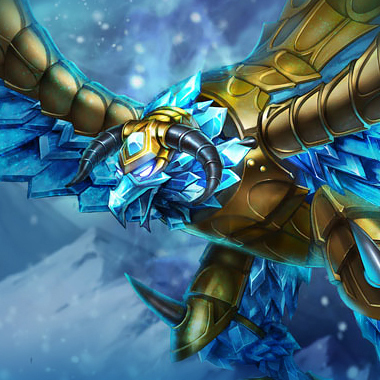 Anivia throws a large ball of ice, and is able to detonate it on command. Both the initial hit and detonation do damage and chill her enemies, with the detonation also stunning you if you’re caught in it. Anivia creates an impassable wall. The wall increases in size as it gets higher in rank. 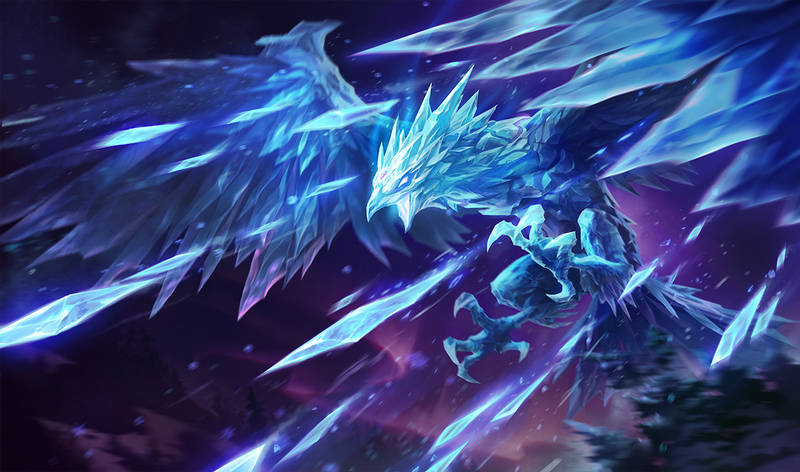 Anivia throws a shard of ice, dealing magic damage. If the target is chilled, the damage is doubled. 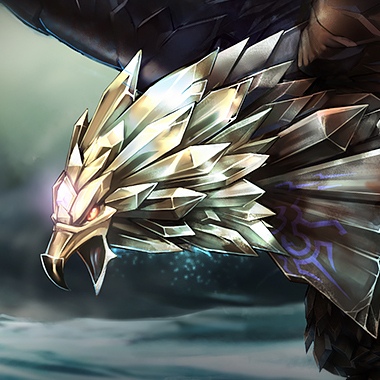 Anivia creates a storm that increases in size over time. Enemies inside the storm take magic damage over time and are chilled. While laning, Anivia is very easy to punish if she’s missed her stun. She will have no way to disengage from you, which leads to free damage and an easier lane. Her damage output can be very high, even early in the game. Be absolutely sure to dodge her stun, and avoid her Frostbite + Glacial Storm combo at level 6 and beyond. Be sure to avoid being baited into diving Anivia while her passive is up. It’s a very common mistake, and if you give her free kills you’re going to have a very bad time. 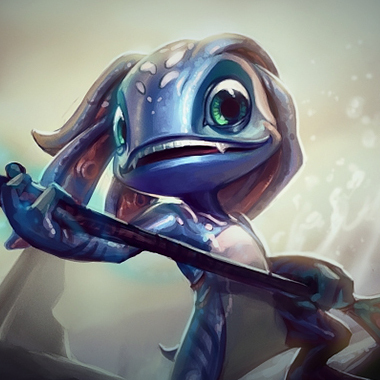 Fizz has just about everything going for him in this matchup. He’s incredibly sticky, while Anivia has no mobility. 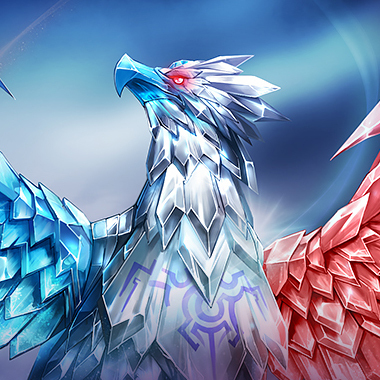 His Playful Trickster allows him to easily dodge stuns, which Anivia relies on to disengage from sticky champions. His ultimate is very long range, and again, Anivia is immobile, which makes it incredibly hard to dodge. This is usually a very easy lane. Like Fizz, she’s incredibly sticky and highly mobile, both of which are things Anivia fears. In this lane, Anivia also has to predict your Sigil + Distortion combo in order to prevent getting assassinated. My biggest tip here would be to change up your intervals of when you actually try to get the secondary damage from your Sigil with your Distortion, and you should have quite the easy time in lane. You’re probably seeing a pattern here. Highly mobile, high burst damage champions have a very good time against Anivia, as she simply lacks the tools to deal with them, especially pre-6. 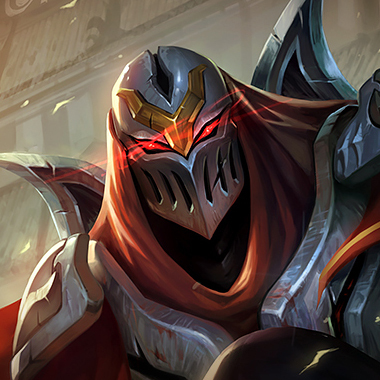 Zed is a bit different as he’s a little more predictable, but he makes up for it with higher damage, an easier time shoving Anivia into her turret, and crazy play making ability. 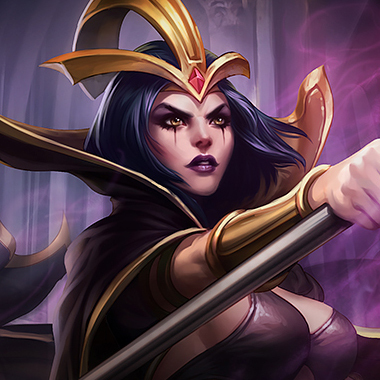 There are a number of champions that fit this role: Diana, Talon, Katarina, Kassadin. All are good picks for the same reasons. Like against any AP midlaner, Rod of Ages or Void Staff are perfectly good first items against Anivia. Likewise, if you opt for Talon or Zed, a Hexdrinker is never a bad choice.